You need a plan to achieve your goals. 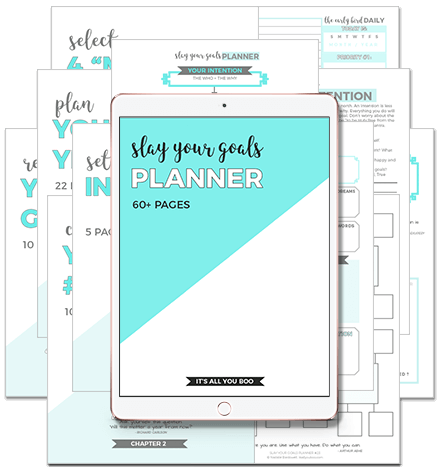 More than just a planner, the Slay Your Goals Planner is a 60+ page printable with everything you need to set achievable goals. Its date-free design features goal setting worksheets, inspirational quotes, and planner pages for every day, week, month and year. This is the only planner you’ll ever need. Get THREE exclusive BONUSES with the Slay Your Goals Planner. This bonus offer is just for you & only available right now. I’m not freakin’ kidding you guys this planner changed my life. It is hands-down the most thorough, comprehensive goal planner I’ve ever used thus far without being overwhelming. Every step I took, page-by-page in this planner felt beneficial, intentional, and just plain right. Discover the path you should take by setting your intention. Greater than any goal you set, your intention acts as your true north. Setting your direction and priorities, your #1 goal is where you’re aiming to be in the next year. Keeping you motivated with the quick wins, “mini” goals are your stepping stones to success. Map out your year with ease using fillable yearly and monthly planner pages. Learn how to hack your to-do list by focusing only on what’s important and urgent. Knowing where things went right and wrong is key to overcoming challenges and setbacks. Your Investment for the Slay Your Goals Planner + ALL THE BONUSES is $27. Stay motivated with this collection of 10 beautifully designed printable quotes that are perfect for your home or office. Each printable quote features brushed ink letter detailing complimenting any space. 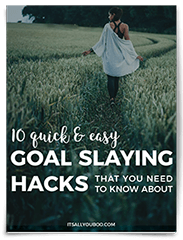 Learn the 10 quick and easy goal slaying hacks you can implement today to help you reach your goals. Go beyond simple goal setting with this 20 page eBook with tips and tricks you've never heard of before. Kick start your goal setting with this planner bundle for the next 3 months. Each month includes dated calendars, monthly and weekly planner pages, plus goals tracking sheets. It's 45+ unique pages in total. What happens after I purchase? How do I print the Slay Your Goals Planner? After you securely check out with credit card or PayPal, you’ll receive two emails, one confirming your purchase and a second with a download link to PDF (Letter Size 8.5 x 11 inches). Each chapter has multiple designs for you to choose from. You can print it at home or at a print shop, using the “actual size” setting on your printer. Instead of printing the entire planner at once, print each chapter one-by-one as you go to keep you focused. Have a filofax or a planner binder? Simply print two spreads to a page and cut to fit. It's also form-fillable, so you can type right into it using a PDF viewer like Adobe Acrobat. I’ve bought planners before, how is the Slay Your Goals Planner different? Most planners on the market are made just for time management and keeping you organized. The Slay Your Goals Planner is the only goals planner dedicated to helping you set achievable goals. But it’s so much more than just a "planner," it’s your pathway to finally following through on goals. The Slay Your Goals Planner goes well beyond basic monthly, weekly and daily planning pages, to provide you with one-of-a-kind worksheets and activities that take you from dreaming to doing. And, since it's date-free, it's the last planner you'll ever need. I don’t even know what my goal is as yet, is the Slay Your Goals Planner still for me? No goal as yet, no problem! 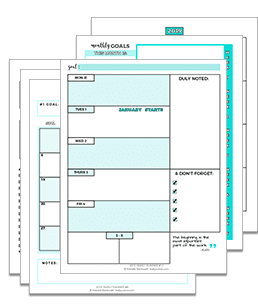 The Printable Slay Your Goals Planner starts at the very beginning with helping you set your intention and choose an area of your life to focus on. Then in Chapter 2, you’re guided through choosing your #1 goal. 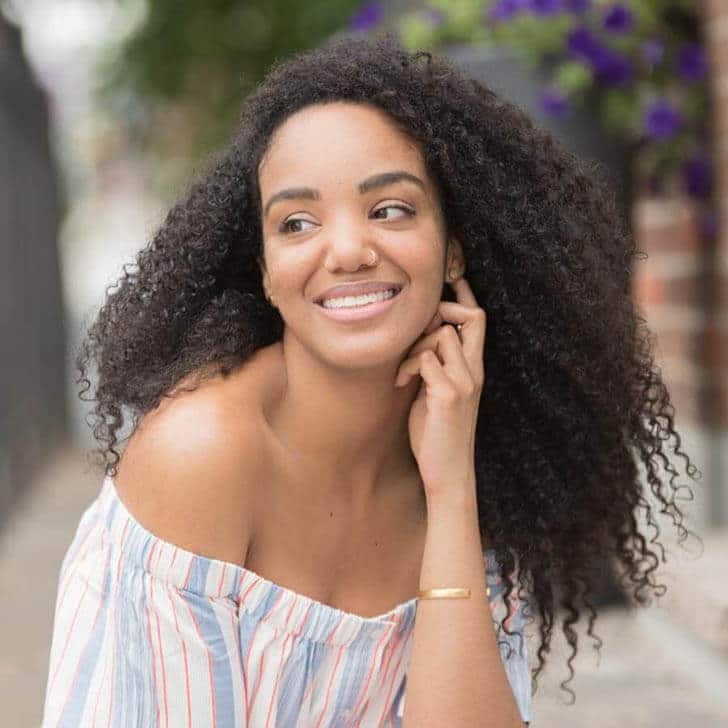 Even if you’ve already set a goal for yourself (or have one in mind), the Slay Your Goals Planner guides you to gain clarity on your goal by evaluating if it’s both the S.M.A.R.T. and the R.I.G.H.T. choice. No matter where you are on the road to achieving your goals, the Slay Your Goals Planner can help you. Wow! This planner is BEAUTIFUL! It's exactly what you need if you find yourself feeling directionless, uninspired, or stagnant. This is a planner that will dazzle you and light the fire under your a** at the same time! Before setting goals I was just going through life day by day very slowly. But now I have purpose, everything I do is with intention and I have this awesome planner from Nadalie Bardo to thank for that! 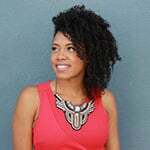 Her blog taught me so much about goal setting and slaying them! Her planner set me up for success. I am obsessed with all things goals. Ever since being stuck in a life I was less than excited about, I just knew that EVERYTHING I ever wanted was just on the other side of achieving my goals. Do you know that feeling? Like, if only you could figure THIS out, you’d get there? Your instincts are right, your dream life is waiting for you! But, you seriously need a plan to get there. One that goes from your heart’s intention and helps you take serious action. 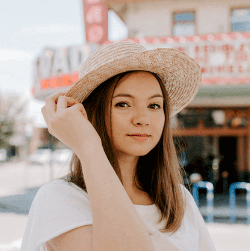 I created the Slay Your Goals Planner because even the most inspired planners on the market are still at their core all about time management – not helping you achieving your goals. Making your goals a reality requires more than just one or two reflection pages. The Slay Your Goals Planner is heart-made by yours truly because I want you to have that road map to success and the confidence, focus, and motivation to reach your goals. It’s more than just a planner, it’s a crash course in how to set “slayable” goals for your life, blog or business. No matter who you are, a hustling entrepreneur, a busy mom, a dedicated student, an overworked blogger, or perhaps just a dreamer like I was, the Slay Your Goals Planner is here for you! Ready to Set "Slayable" Goals? Click below to get your planner. 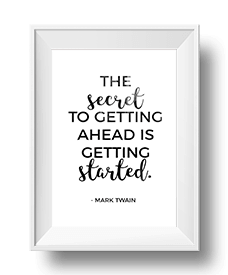 The secret to slaying your goals is to just get started today. You can do this, you just need a plan. Let’s create one!